Auf 512 Seiten findet ihr 16 Bouldergebiete und 32 Klettergärten. 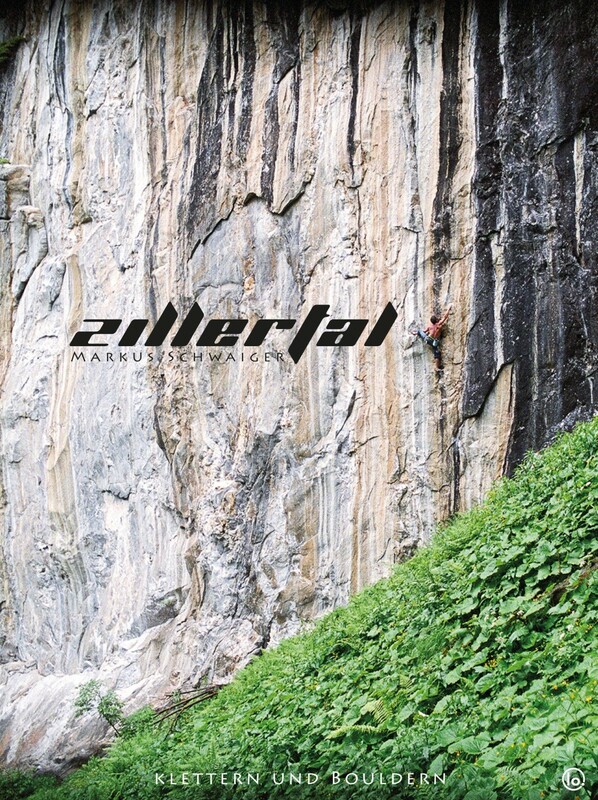 Das Besondere an dieser Ausgabe ist einerseits das nicht nur alle Boulderblöcke sondern auch alle Klettergärten mit Fototopos abgebildet sind und andererseits bekommt man mit dem Kauf vom Buch auch einen gratis downloadlink für den Zillertal App Guide dazu. Damit kann man sich alle Klettergartentopos direkt aufs Handy holen. my name is George and I’m writing from Athens, Greece. We want to come to Zillertal for climbing in August and I’d like to buy your new guidebook to check crags and routes and make a schedule. Can you help me with some links from e-shops that sell your NEW guide, and send to Greece? I just bought your book and I´m wondering what are the color codes? Red, green, yellow, blue and black. What they mean? Grading maybe not.. or protection?? 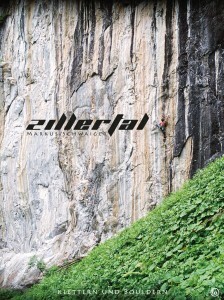 Hi, this summer we would go in Zillertal for climbing and bouldering…i saw the link to buy the new guide, is it all in german language?? the access is also in english, all the rest is in german.